We are reckoned among the eminent Manufacturers & Suppliers of PP Open Top Reactor from Maharashtra, India. 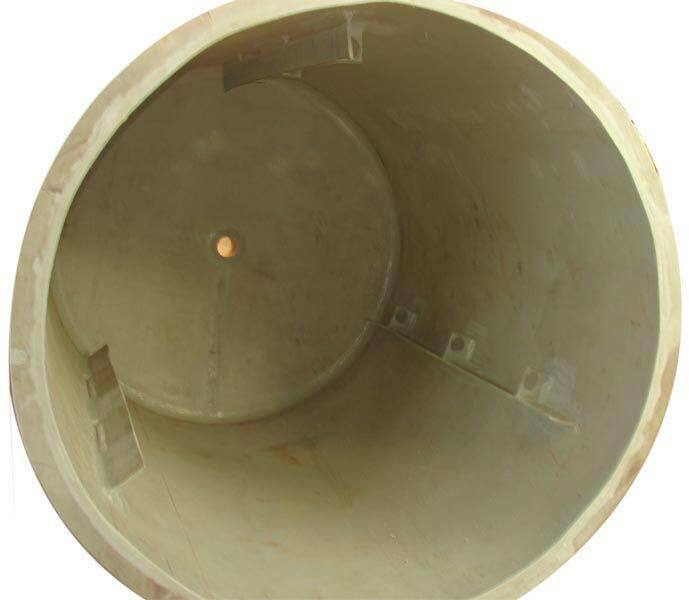 The PP Top Reactor we make available is accredited for their dimensional accuracy, high corrosion resistance, and excellent quality. Buyers are free to place bulk orders of the PP Open Top Reactor with us and be assured of a timely delivery.